We all want to take better care of ourselves. Whether we try to exercise more, drink more water every day, and eat healthy meals, there are a number of ways to improve your health and wellness. Chiropractic care is recognized as one of the most effective, noninvasive treatments for not only maintaining wellness, but also relieving pain and discomfort in the body. 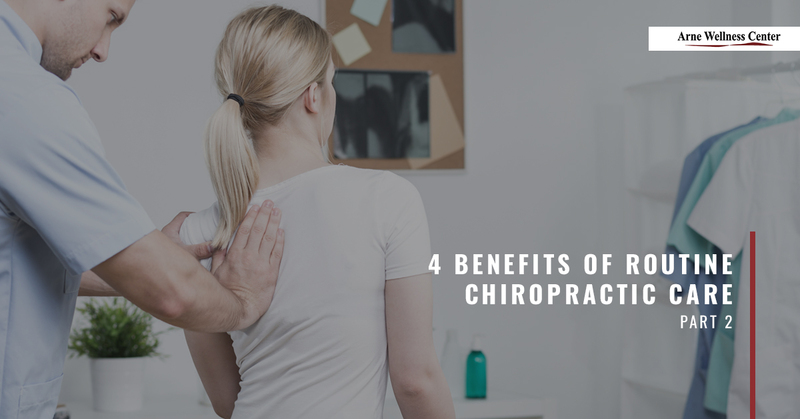 Today, we’ll take a look at a few more advantages of routine chiropractic care to help you live a healthier, happier life without pain. 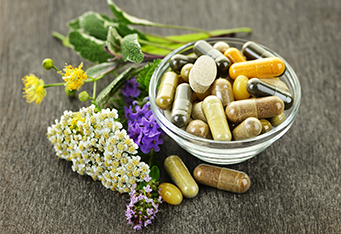 As we age, wear and tear naturally occurs in the body. From injuries, stress, and degenerative conditions that develop over time, the body undergoes a lot, which contributes to the breakdown of tissues. Chiropractic adjustments support healthy joint and muscle function through every stage of life while helping the body, maintaining good alignment, movement, and stability. 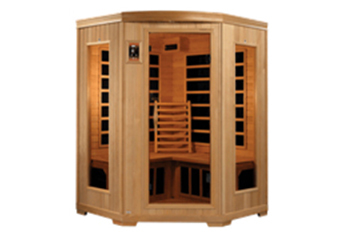 Furthermore, by stimulating the body’s natural ability to heal quicker and more efficiently from injuries, tissue damage, disease, and chronic pain conditions, the body can age healthier, which allows for healthy mobility and function with age. The central nervous system and the immune system are intricately intertwined. When the vertebrae in the spine are out of alignment, this can affect the body’s ability to heal from infections and other ailments. Chiropractic adjustments help keep the spine aligned, thereby enhancing the function of the nervous system and strengthening a healthy immune system so the body can naturally heal as it is intended to. When your muscles and joints are healthy, flexible, and stable, they can better support the hard tissues in the body, allowing for better movement and mobility. Routine chiropractic care reduces tension and stress in these tissues while aligning the joints in the spine and extremities, which keeps your body moving and functioning with little or no resistance. As the American Chiropractic Association (ACA) reports, chiropractic care is a safe and effective therapy for treating a number of pain complaints. Unlike painful, invasive surgeries that involve significant risk, chiropractic adjustments can safely treat neck and back pain, joint pain, headaches, and other neuromuscular conditions. Furthermore, chiropractic care is an ideal treatment for patients ranging from babies to seniors. 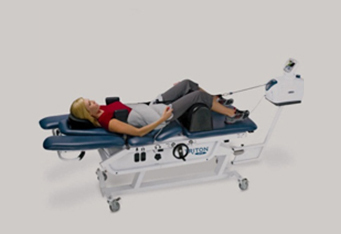 Treatments can be customized to target and treat the specific pain you’re experiencing whether it is chronic or acute. There are so many benefits to be gained from receiving regular chiropractic adjustments. If you’re ready to relieve pain naturally while effectively managing your wellness, reach out to your Littleton chiropractor at Arne Wellness Center. We offer chiropractic treatments for the whole family and we can treat many conditions and pain complaints. Give us a call to schedule a consultation or schedule your appointment online. Be sure to tune in to the conclusion of our three-part blog series to learn more benefits of chiropractic care.